HomeWhat is an InterventionAfter the InterventionRelapse after Treatment? Relapse after treatment can be an emotionally trying situation for the family. It takes you right back to all the fears and frustrations you had before your loved one entered treatment. How you should deal with the relapse of your loved one depends more on their attitude about it and the actions they take afterward than anything else. Believe it or not there can be such a thing as a “positive relapse” as opposed to a negative one. 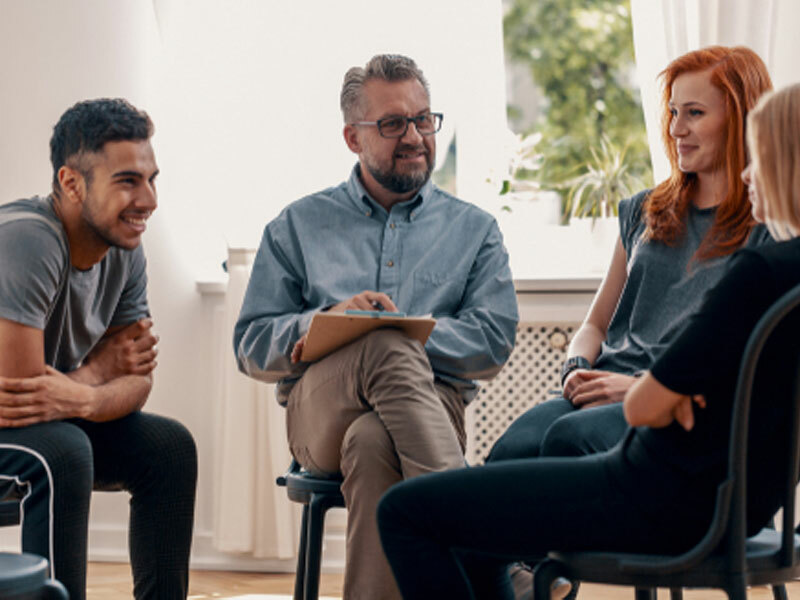 Although we are going to provide some basic information here, we at Intervention Services feel that it is important that you contact us as soon as possible after it is discovered that your loved one is engaging in unhealthy behaviors. When we speak of Positive Relapses and Negative Relapses, we do not wish to minimize the traumatic effect that a repeat in drug or alcohol use can have on your loved one, on you and your family system. Also, we do not want to suggest or encourage relapse as a necessary part of recovery. It doesn’t have to happen at all. However, at Intervention Services we believe that our goal is to help your loved one to find long-lasting recovery. How your loved one deals with a repeat in drug or alcohol use changes the way that we are to deal with him as well. Let’s look at our list below to give a general idea how we should deal with our loved one. If your loved one exhibits most of the attitudes and demonstrates some of the actions listed below, then your loved one’s relapse could pave the way for stronger long-term sobriety. Realizes he doesn’t have the control he thought. Demonstrates an understanding of the magnitude of the relapse. Has good awareness of how the relapse affected his loved ones. Sincerely desires to figure out why he relapsed. 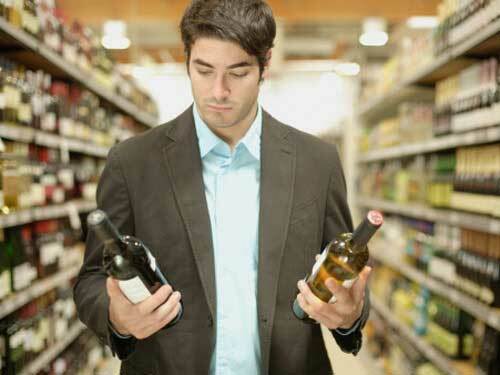 Increased willingness to apply recovery principles in his life. Interested in taking measures to prevent a repeat of relapse. Open or receptive to suggestions. Talks to a counselor or a sponsor. Gets into a support group, increases his AA meetings, etc. Willingness to increase treatment, including therapy, outpatient or even back to inpatient. If you feel that your loved one primarily fits into the majority of the criteria listed in the above “positive relapse” section then he may potentially be in a position to grow and improve his recovery. He shouldn’t necessarily be treated very harshly. Continue to support him emotionally and if he needs help getting to a support system or in getting some further treatment, by all means, do. If however, he needs help paying the bills because his recent relapse has left him broke, don’t offer to pay a dime. Allow him to feel the negative consequences of his decision, but continue to be emotionally supportive of him. Look for actions and not words. Any addict or alcoholic can speak of the regrets of a relapse, but without taking the proper actions to prevent it from recurring it will only lead to another relapse. Continue to be loving, but be very cautious and wary. If your loved one isn’t remorseful or he demonstrates some of the following attitudes and actions, then things must be dealt with differently than in a positive relapse. Doesn’t seem to care, or lashes out at you. Only appears remorseful “that he got caught”. Says it’s only alcohol and not his “drug of choice”. Thinks that he has it under control. Has no understanding of the magnitude of the relapse or how it affects you. Demonstrates no desire for further treatment or support groups. Just sits around the house with an apathetic approach instead of proactively seeking solutions. Has no clear-cut plan to prevent future relapse. Doesn’t call anyone positive for help. Hangs out with old friends as a support group. Lies to cover up the relapse or continued drug or alcohol use. If it appears that your loved one demonstrates a lot of the attitudes and actions on the “negative relapse” list, then you must take a different approach than if it was a “positive relapse”. Basically, if his actions (or inactions) demonstrate a lack of willingness to do what is necessary to maintain his sobriety then you must assume that your loved one has made a choice to continue to use drugs or alcohol. At this point, all enabling must end and it is suggested that you go to full “bottom-line” or “tough love” mode in order to prevent things from going back to where they were. We often suggest to families that they keep the bottom-line letter or the tough-love boundaries they wrote during the intervention “just in case”. A danger for family members is to fall back on the old behaviors by bailing someone out of relapse without allowing them to feel the consequences of it. The justification is that “it’s only his first mistake”. Be very wary of this way of thinking for it was this exact mindset that set you down this path during the beginning of his drug or alcohol use. If your loved one doesn’t feel the consequences of the relapse, then he’ll never change. This trying period can be a test for you that, should you remain firm, could be the springboard into eventual long-term recovery. When in doubt, always run things by all the other members of the intervention “team” that you formed in the beginning. In addition, Intervention Services is also available at any time to assist you during this process and has provided various methods of contact at the back of the handbook you received during the intervention day. Good luck to you on your journey towards recovery.